In this week’s music news, the Mercury Prize and the Americana Honors & Awards were handed out, Spotify argued about mechanical licenses, and politics and music intersected in distinct stories about Antifa and Juggalos. 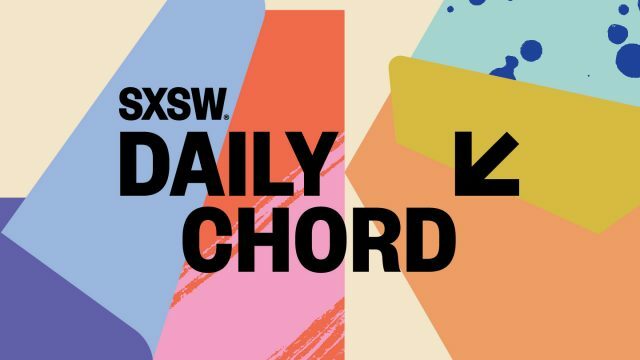 The Daily Chord sorts through the stories of the day and selects a handful that are worthy of your attention. Get smart and subscribe to our email blast.